Windy condition is expected to strengthen over the island and surrounding sea areas today. Wind speed can increase up to 60 kmph at times across the island particularly in North-western, Northern, North-central, Eastern, Central and Southern provinces. 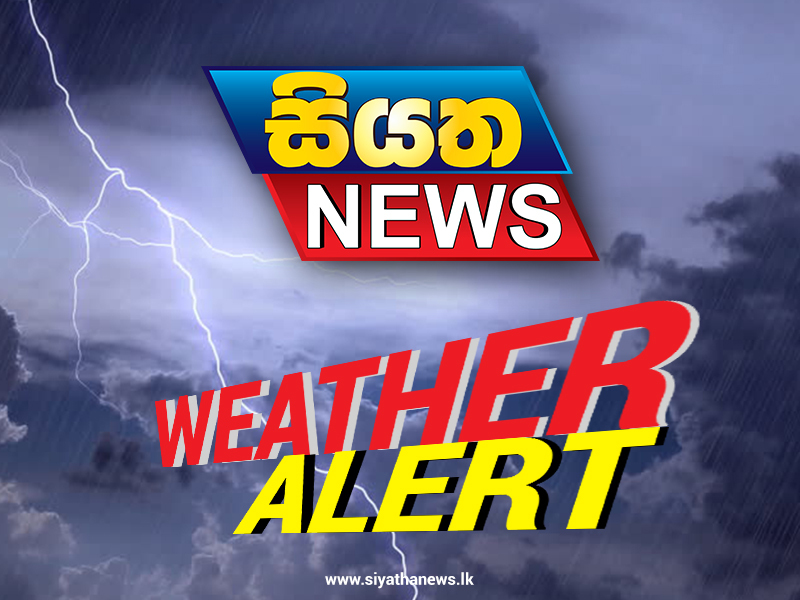 Several spells of showers will occur in the Eastern, North-central, Central and Uva provinces and in Hambanthota district.